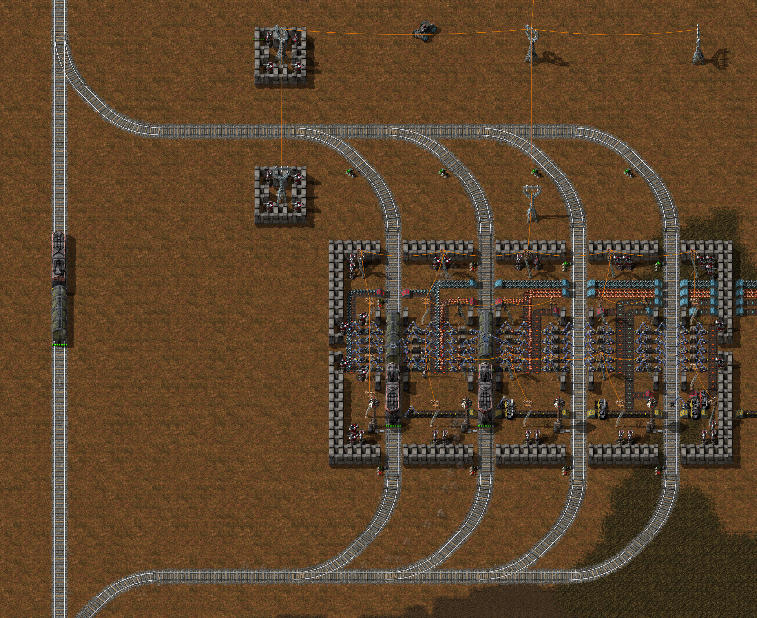 GitHub - piedar/LoadableRailSignals: This Factorio mod makes trains loadable when stopped at a signal. Want to be notified of new releases in piedar/LoadableRailSignals? Have you ever wanted trains to be loadable when stopped at a signal? With this mod you can build a multi-train station on a single rail.